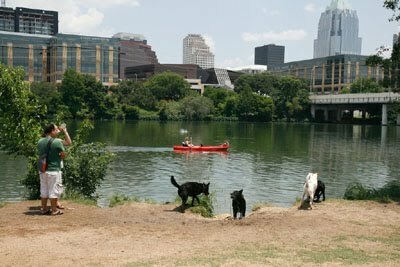 Town Lake Animal Center has sent out an alert. 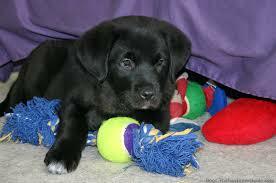 There is a great need toys for baby kitties and puppies -- especially the singletons who are alone with no one to play with in their cage. The toys give so much comfort to the baby animals and the grown ups too!! Toys needed for small, medium and large dogs and cats. Best toys in the shelter environment are those that can be washed. Soft plush toys for the puppies and kittens to snuggle up to are also very desirable. FYI: Shelter well-stocked with raw hide chews and treats. Don't currently need those items.